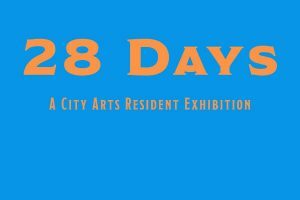 Please join us for a new show at Gallery CA featuring the artwork of resident artists from City Arts Apartments. 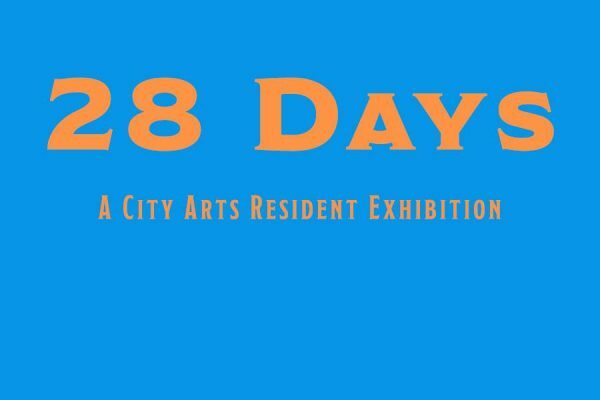 Titled 28 Days to reflect February, the shortest month of year in the heyday of winter, the show celebrates the alignment of the practice of these artists in time and space. Gallery CA is a contemporary arts space devoted to showcasing local, regional, national and international artists. The gallery also serves as an agent for community engagement by offering regular programming and creating sustainable partnerships with local arts institutions and community organizations. Gallery CA is located on the ground floor of the City Arts building, which houses 69 artist live/work spaces.